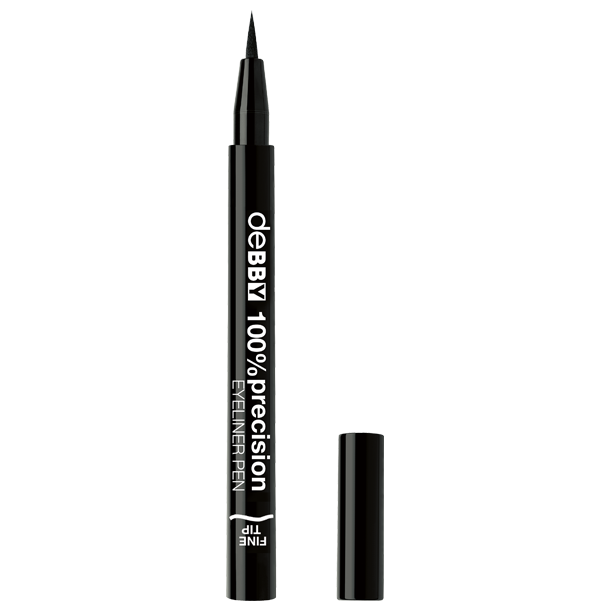 Let’s face it, eyeliner can be tricky but we’ve come up with an ultra fine-tipped pen that delivers the precision you need to achieve maximum definition. Quick drying and extra long lasting. Suitable for contact lens wearers.